Happy New Year from a busy but happy team at Sustainable Coffee Bay! We are incredibly pleased to welcome Marlene Scholtz on board as the new Principal at Ikhaya Labantwana Montessori who comes with over 14 years experience. 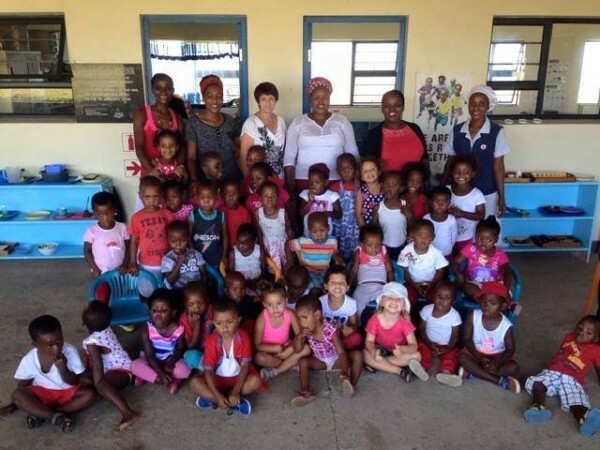 The start of this year also saw 10 of our pre-schoolers at Ikhaya Labantwana Montessori starting “big” school and so the intake of new children has started with a lot of love and thanks to our wonderful sponsors! 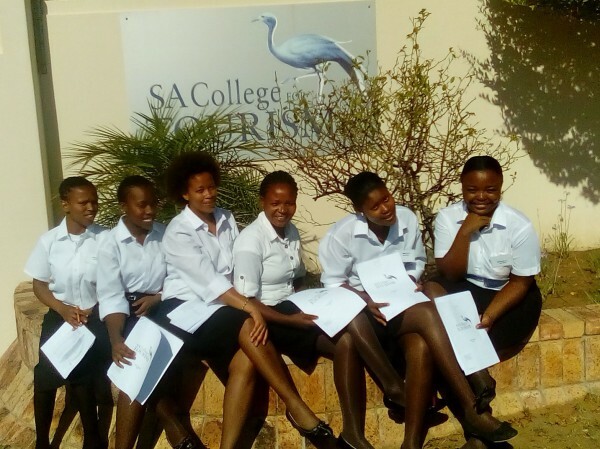 We also have two ladies currently studying at the South African College of Tourism who started at the beginning of the year, while our other two ladies graduated with flying colours, one of whom has found work at Bergplaas Nature Reserve – hurrah! 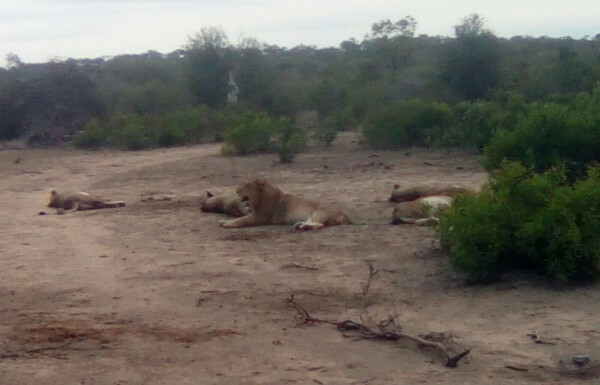 Our two Tracker Academy students started back for their final term and are doing well and our graduate from 2015 Lucky, has also found work at Bergplaas. Our high school scholarship students are doing well and three out of four of them achieved good end of year results promoting them to Grade 11. Our Matric student passed with flying colours and has had multiple offers from universities including both Stellenbosch and Walter Sisulu! He is currently starting a Bachelors in Accounting at Walter Sisulu and we are seeking full bursary opportunities for him to continue his studies. A huge thank you as always, must go to our wonderful sponsors and donors and we look forward to continuing and hopefully expanding our work here in the surrounding areas of Coffee Bay. Cheers! ← Volunteer with us – a chance of a lifetime!